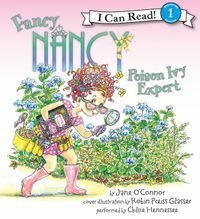 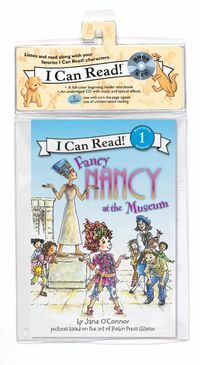 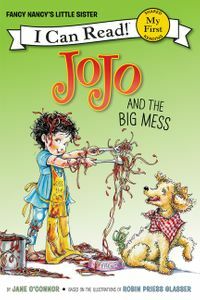 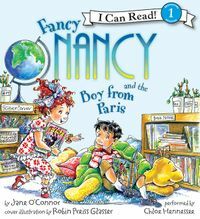 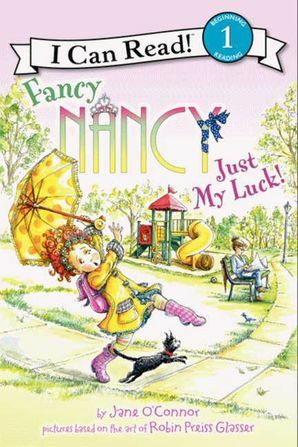 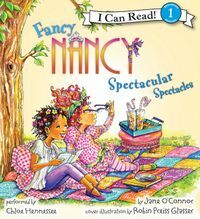 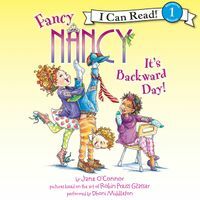 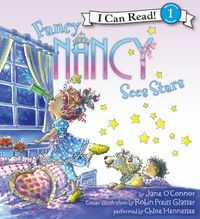 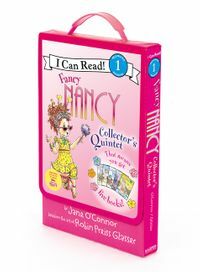 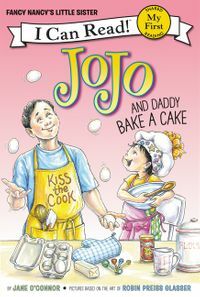 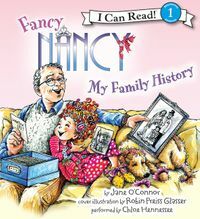 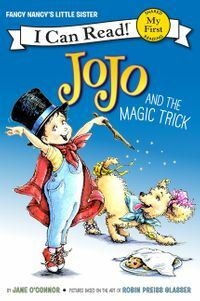 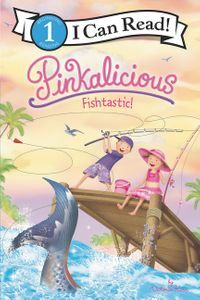 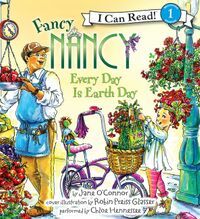 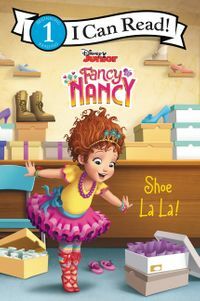 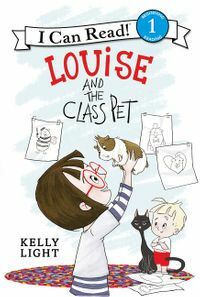 Learn all about luck with Fancy Nancy in New York Times bestselling team Jane O'Connor and Robin Preiss Glasser's beginning reader Fancy Nancy: Just My Luck! 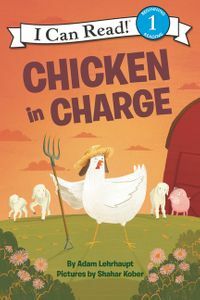 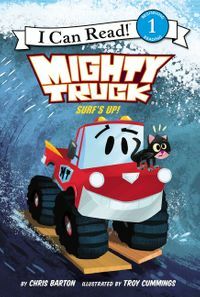 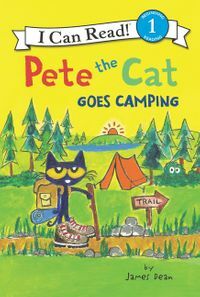 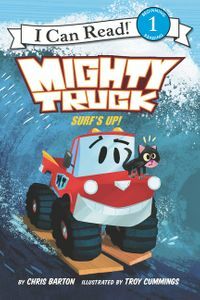 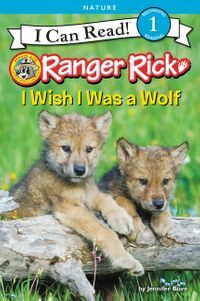 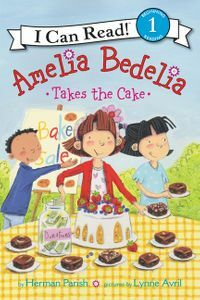 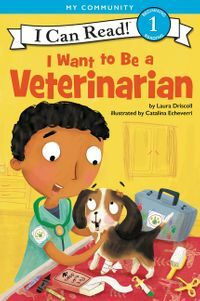 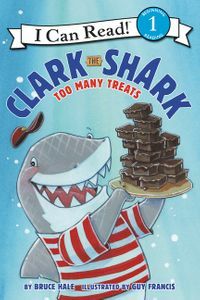 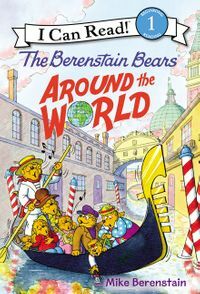 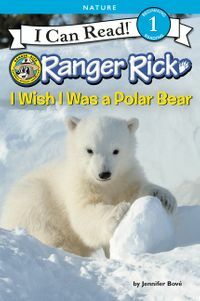 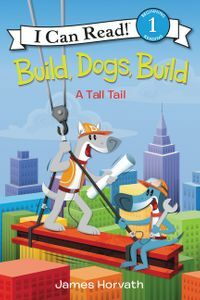 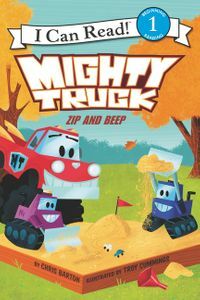 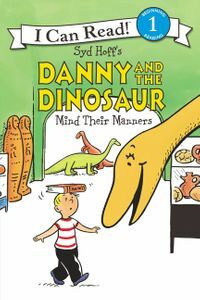 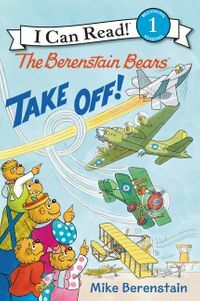 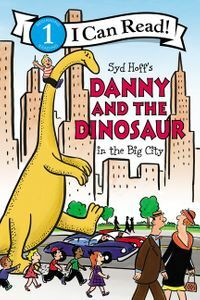 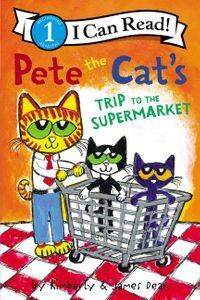 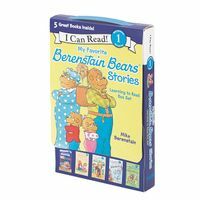 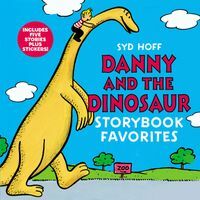 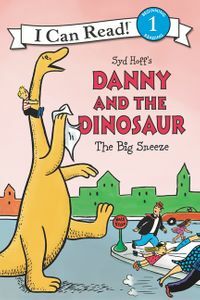 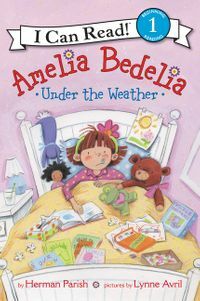 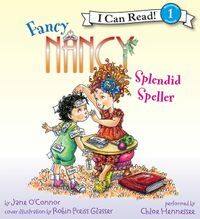 This Level One I Can Read book is perfect for children learning to sound out words and sentences. 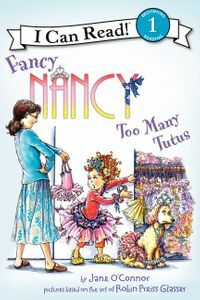 When Nancy discovers there's a whole list of what's lucky and what's not, her mind starts spinning. 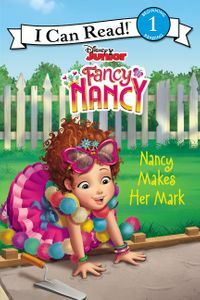 There are so many things to keep track of! 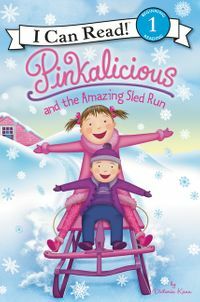 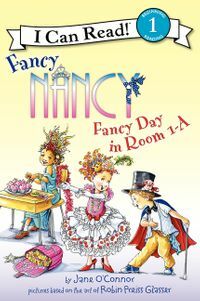 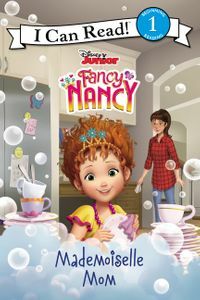 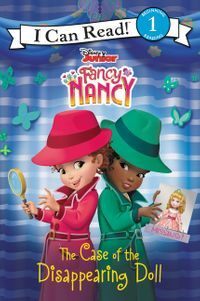 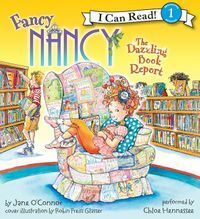 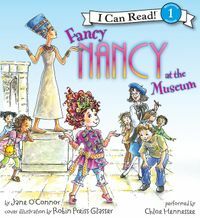 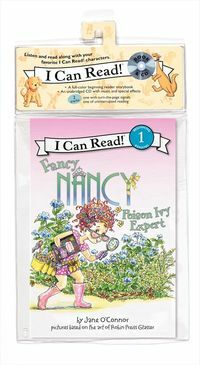 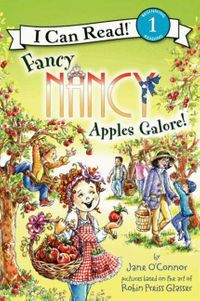 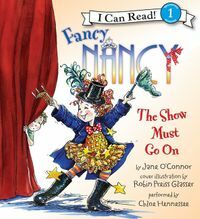 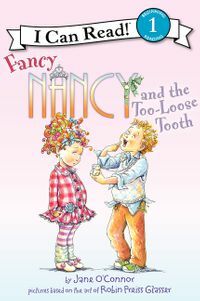 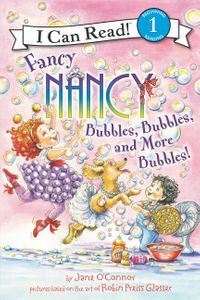 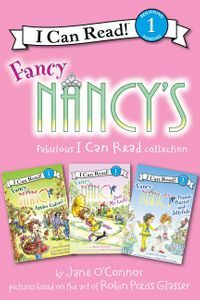 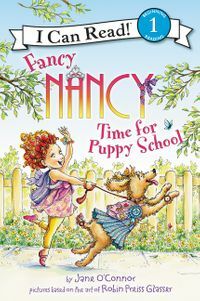 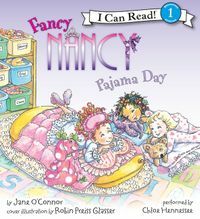 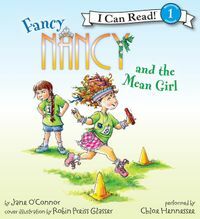 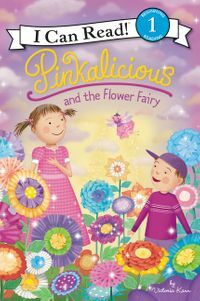 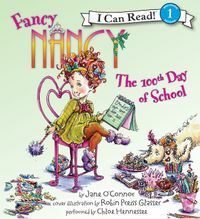 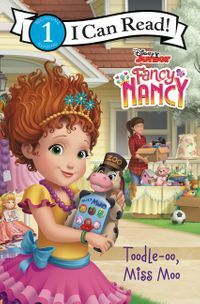 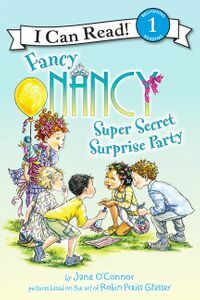 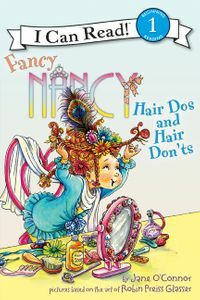 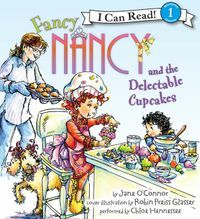 Fans of Fancy Nancy will delight in Nancy's attempts to sort out what she really believes.